Writing for the Soul Workshop™ is one of the most unique programs available in fund-raising. Join the Writing for the Soul process to earn 40% of everything you raise with absolutely NO cost to you. This is great for schools, nonprofits and church groups wanting to fund raise online. Writing for the Soul Workshop™ uses writing as therapy to help students get what’s on the inside …out. This process allows healing to begin. The stories we collect while offering Writing for the Soul Workshop™ gives birth to books like The Bully Diaries. This book has prevented one suicide by bully in Perth, Australia -and two more here in the US that we know of. The Bully Diaries Fundraiser creates strong student/parent participation, raises awareness about bullying, and produces robust sales for your cause. We are committed to impacting communities in a positive and meaningful way. Every community around the country is impacted by bullying every single day. Over 160,000 students skip school each day to avoid being bullied. With tighter and tighter budgets this campaign can really help due to the fact that you don’t have to pay for the products, and we ship them for you. We’ll create your customized campaign page, banner with link, email template, marketing blurbs and flyer for you at no cost. This campaign includes The Bully Diaries in both eBook and Soft Cover. Your supporters save when they buy books in bulk to donate to students in your community. The Bully Diaries soft cover also includes space to journal at the end of the book. According to Dr. James Pennebaker, author of Writing to Heal, expressive writing in a journal is a route to healing — emotionally, physically, and psychologically. An Online Fundraiser is a smart and surprisingly easy way to raise money for your cause. With The Bully Diaries along with your cause, together we can make a tremendous impact. Use the Contact Form below to contact us so we can begin creating your online fundraising campaign today. We’ll help you every step of the way. 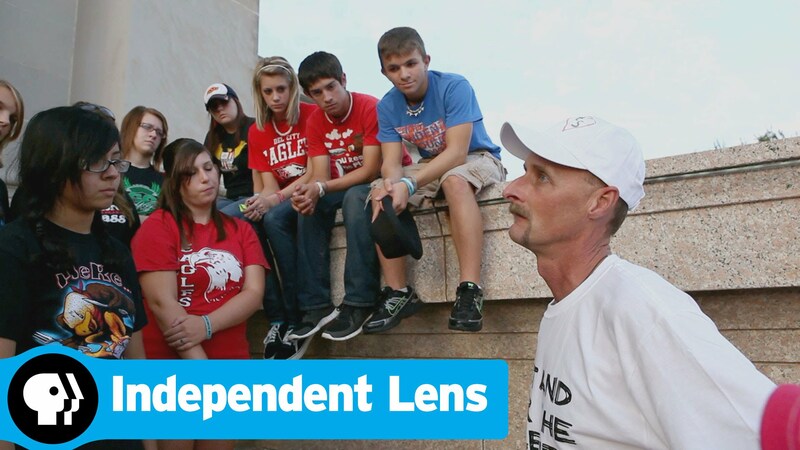 Stand For The Silent exists as a platform that has allowed Kirk and his wife Laura to travel and speak to over a 1,000,000 kids. Here, Kirk is pictured speaking to students. Why Host our Fundraising Campaign? We have a common denominator: helping children and teens. The one thing we have learned while working with organizations who serve children and teens, is that you have limited time and resources to spend raising capital. Joining our Writing for the Soul Process to fund raise for your cause is a win for you, us and all those we serve. Fill out the Contact Form below, and we’ll give you a call to assist you in completing the necessary steps needed to place your order and to discuss with you in detail how it works. Express shipping is available.